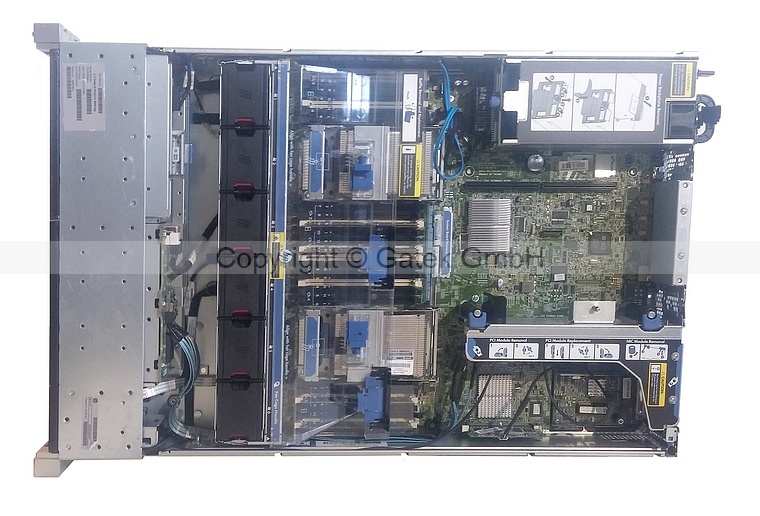 Scalable high performance 8-Core Xeon Server. Can be upgraded with 12-Core CPUs ! Ideal für Virtualisierung - Speicher aufrüstbar bis 768 GB. and RAID 60 (no license required). Integrated remote management (iLO4), redundant power supply. High quality components, easily expandable. Other memory / harddisk configurations available.